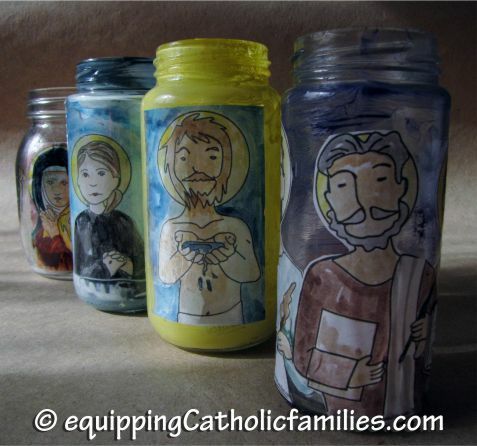 Equipping Catholic Families for November Saints! Hey, are you ready for the NEW Liturgical Calendar starting December 3rd? 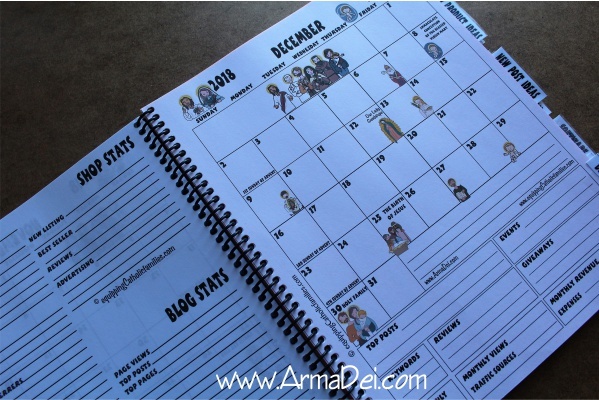 We’ve got a 2017-2018 Website Planner illustrated with our original Kelly Saints, with lots of tabs and website/shop planning templates! Check it out here. Our Lady of the Miraculous Medal (November 27) a post about our visit to this amazing chapel in Paris coming soon! 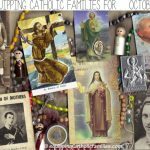 2017-2018 Planner for Sites and Blogs packed with SAINTS! 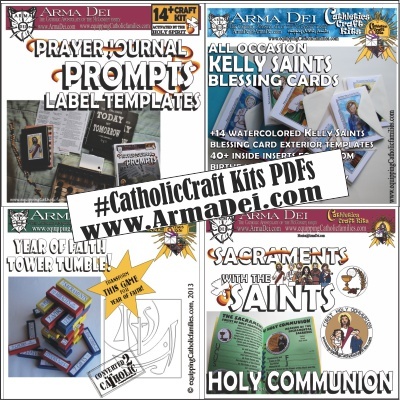 Catholic Prayer Bullet Journal NEW Craft Kit! 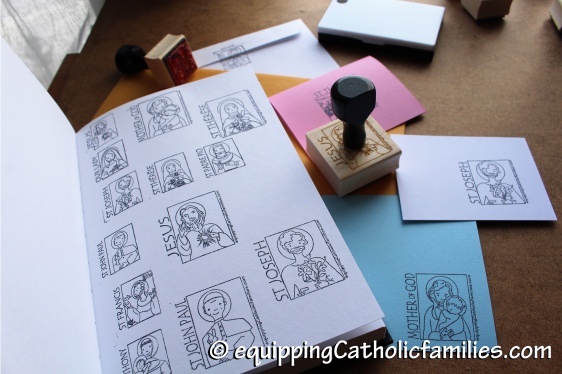 Saints Stamps at the Prayer Impressions Journal Stamp Shoppe at Arma Dei! 54 +1 cards in one boxed deck. 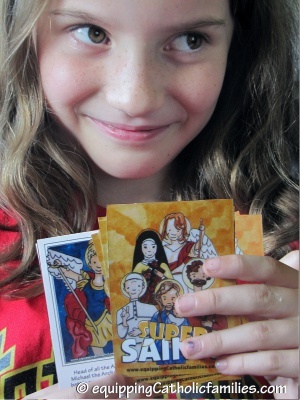 Great Sacrament Gift, St Nicholas Day treat or Christmas Stocking Stuffers! 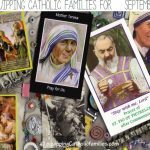 Make sure you’re subscribed to get next month’s summary of Catholic Crafts and Family Traditions! 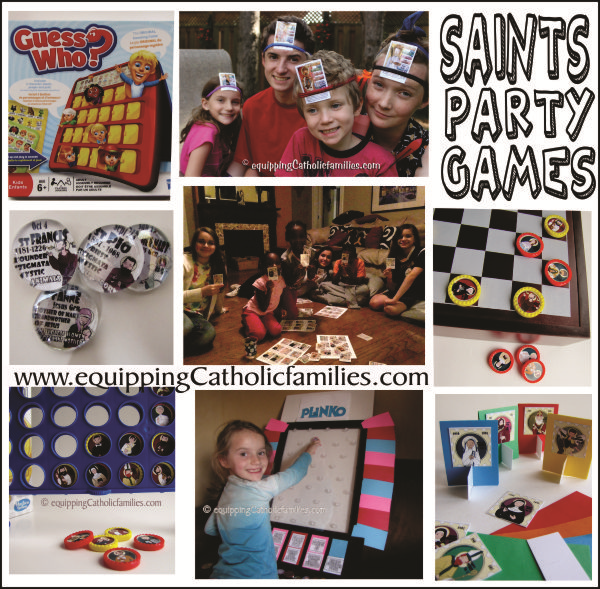 Equipping Catholic Families …for October Saints! This is incredibly thorough. What an awesome resource! Thanks Ginny! 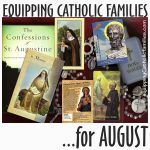 I’m trying to be organized to post this summary post before the start of each new month and Liturgical Season! Wow! 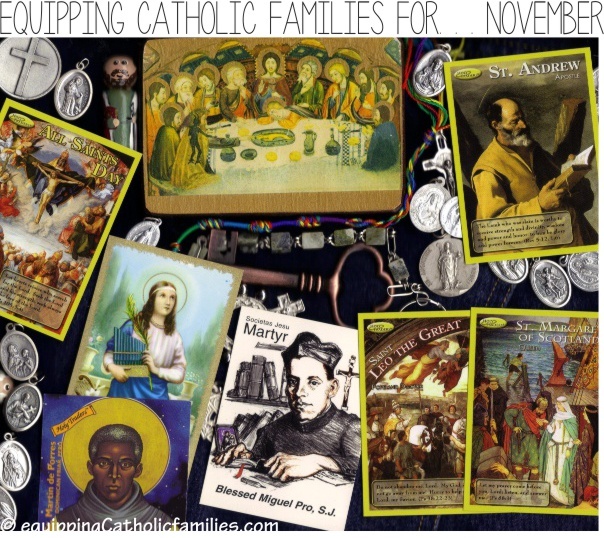 This is everything I need to keep track of the beautiful Saints and holy days in November. I also love your illustrations! Thank you! Thanks, Michelle! 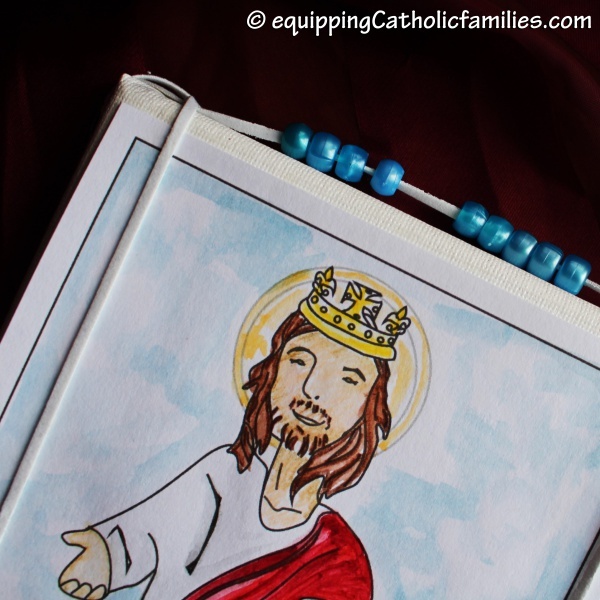 I hope you’re subscribed…I release this before the start of every month and Liturgical Season! 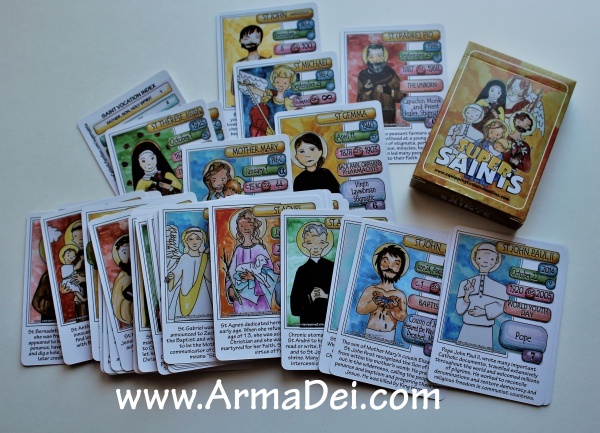 Glad you love the illustrations…my daughter Kelly has drawn over 60 Saints! This was very nice and well done! I will check out that calendar! Thank you and God bless. Thanks Cecilia! So glad you like it!